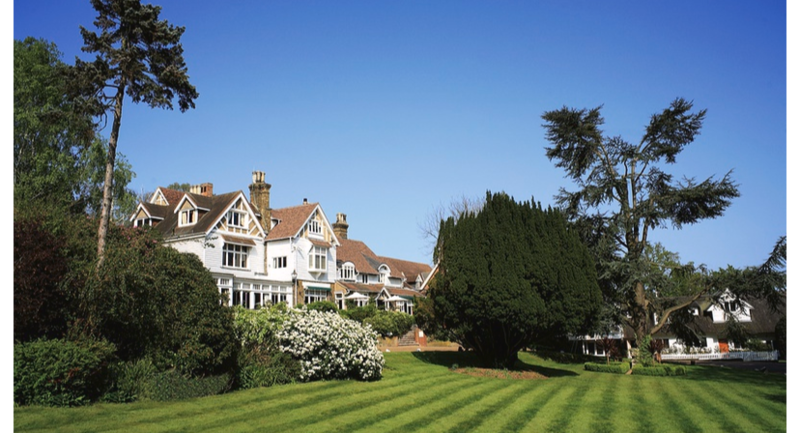 Nestled in the Kent countryside, Rowhill Grange Hotel is an impressive 19th century manor house that radiates splendour on every level. 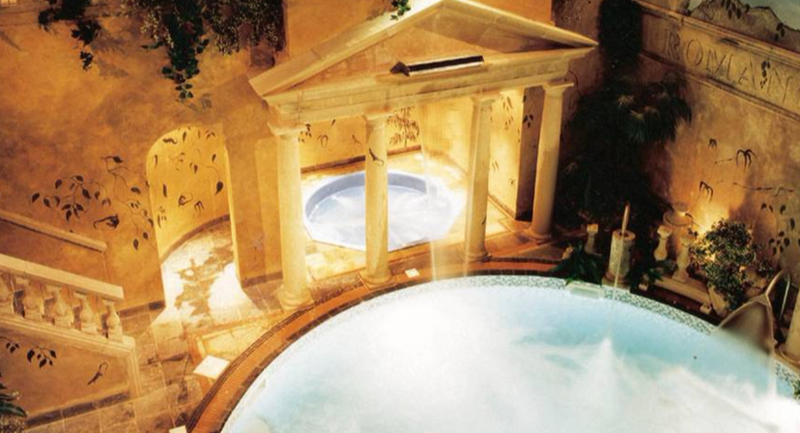 With 15 acres of gorgeous grounds, stylish interiors, exquisite dining and an award-winning spa, Rowhill Grange affords everything you could want from a four silver-star luxury hotel and spa experience. 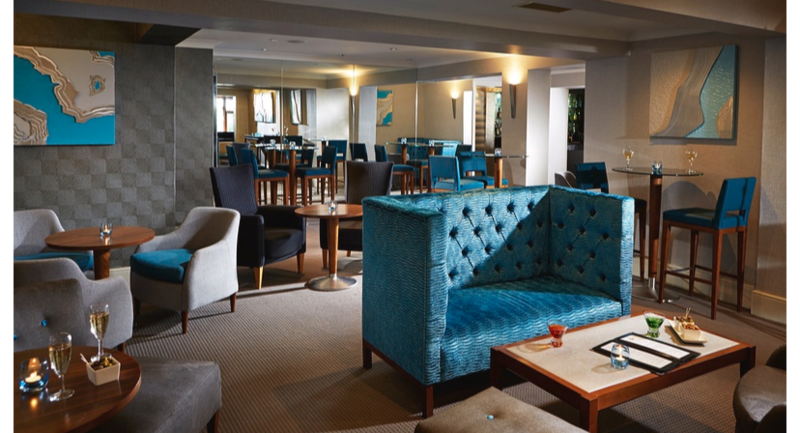 Offering a unique collection of boardrooms and suites, Rowhill Grange Hotel and Utopia Spa is the perfect location for your corporate event. 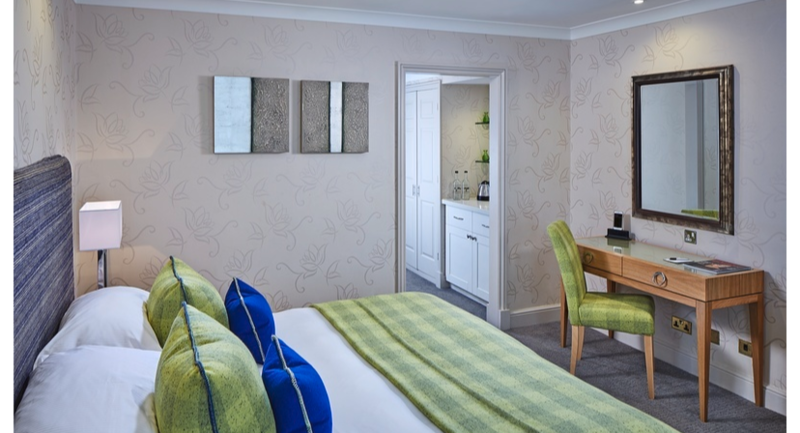 The hotel is conveniently located just 10 minutes from the M25 and Dartford and only 30 minutes from London, making it a wonderfully accessible venue. 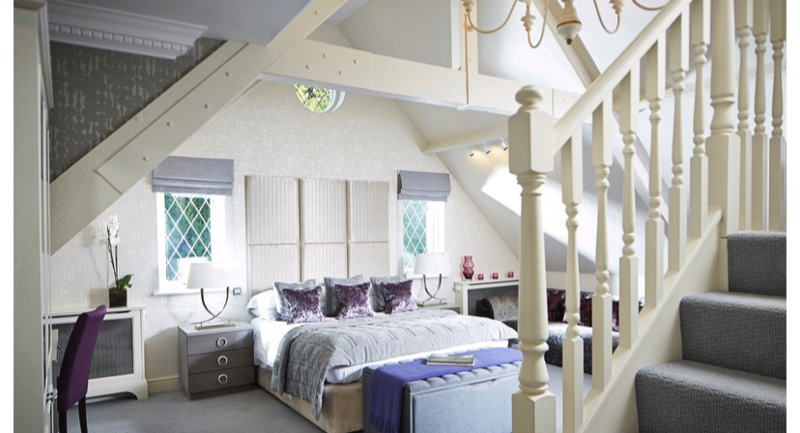 Rowhill Grange boasts ample complimentary parking and an abundance of productive spaces. Why choose Rowhill Grange for your corporate event? We are one of the leading conference venues in Kent and The Pavilion, a state of the art inclusive conference space reflects this. There is a wealth of daylight, up to date facilities and plenty of diverse space. 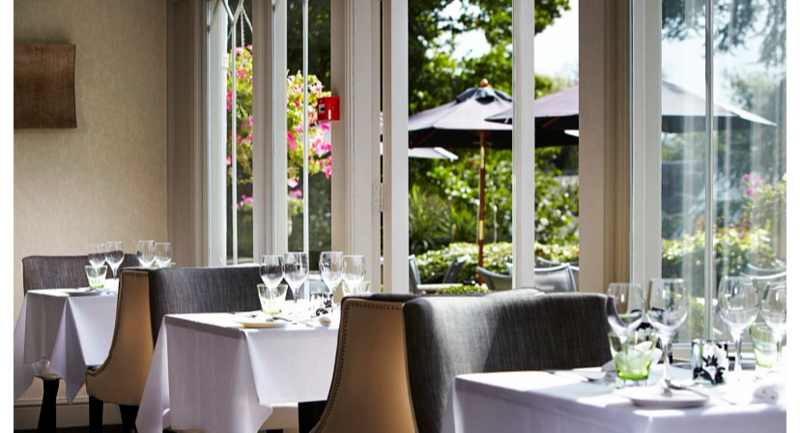 The Pavilion benefits from high-speed Wi-Fi, comfortable seating and its very own private entrance and terrace – perfect for an alfresco lunch and tea/ coffee break in the summer season. Delegates can also enjoy a range of team building activities, which our experienced event co-ordinators will be more than happy to help you arrange. By combining intelligent ‘think space’ with stylish design and modern technology, The Pavilion creates a flexible environment where networking, learning or simply absorbing can take place. 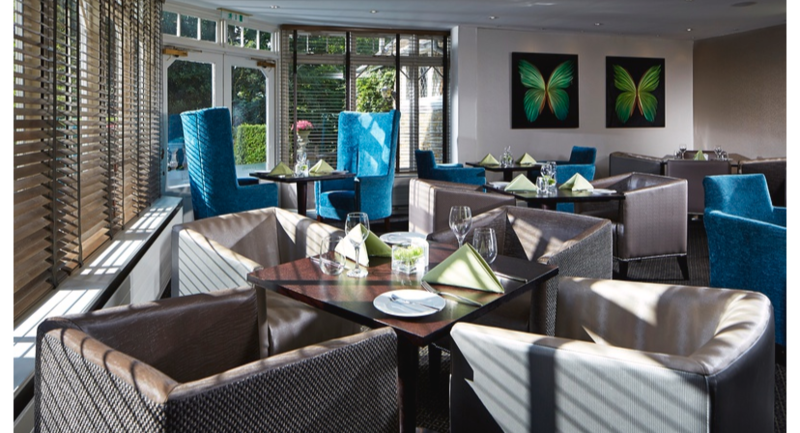 The Pavilion has its own private entrance, a large foyer and a newly built terrace with outdoor seating and views across the hotel's charming gardens. 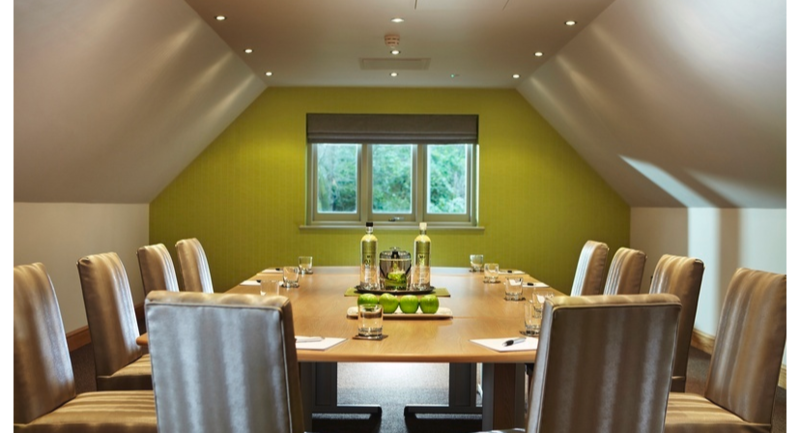 The Clockhouse Suite offers a private space for up to 160 delegates. 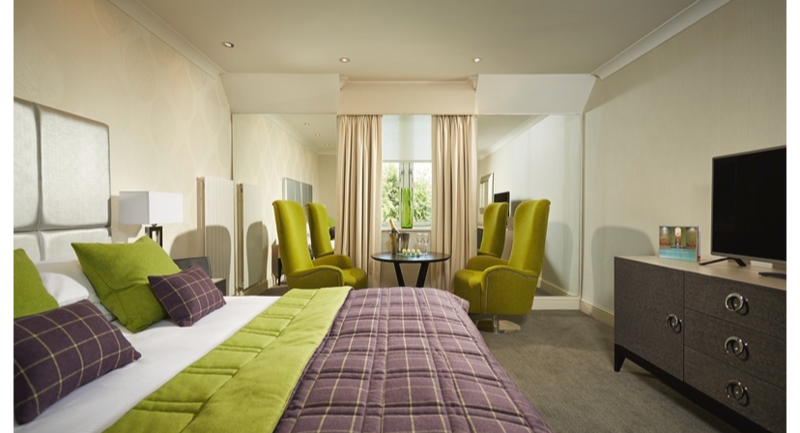 The suite is fully air conditioned with natural daylight and its own courtyard. 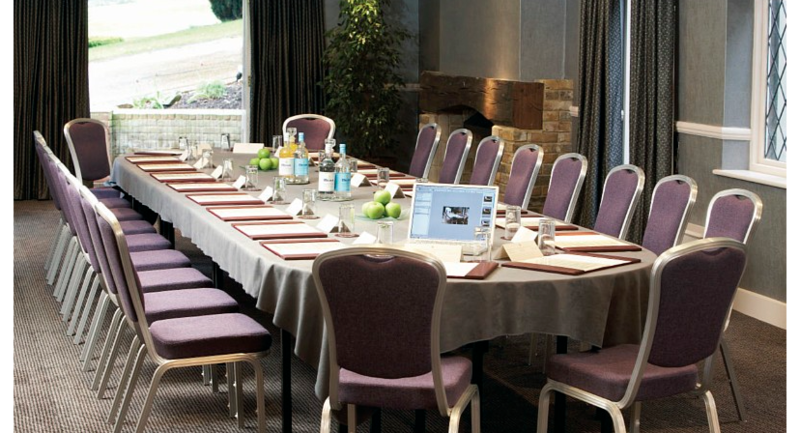 Named accordingly because of its cosy fireplace and warm atmosphere, this room is ideal for conferences up to 70 delegates. The newly refurbished oak-panelled boardroom in the main house is the perfect setting for executive meetings or private dining. The room offers splendid views across the hotel's stunning gardens and artfully blends 18th century charm with modern amenities. 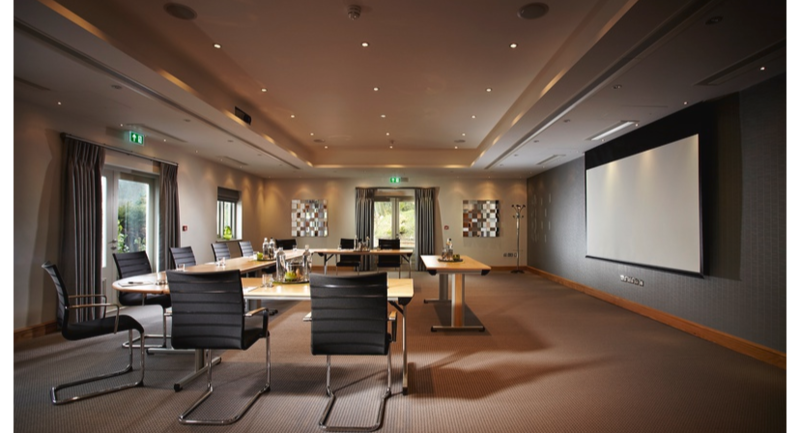 We have various syndicate rooms available for 2-70 delegates, each with their own individual style and decoration.